Hip Hip Hooray! 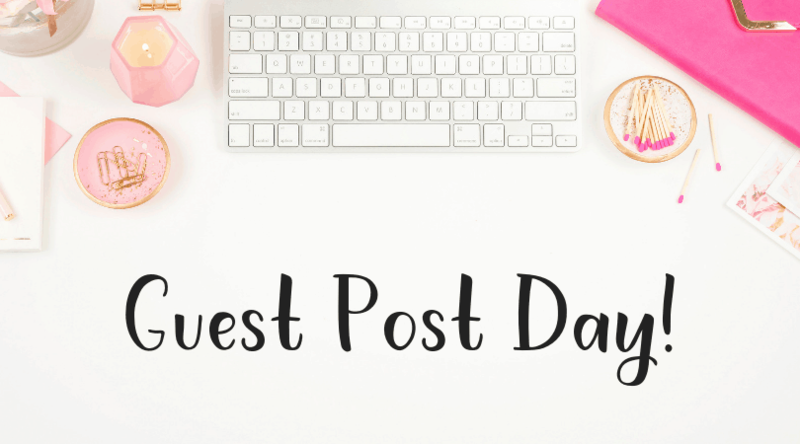 It’s another guest post day! I recently had the opportunity to write a post on my top tips for finding awesome activities to do with your kids for the Monarch Camps blog. This is a topic close to my heart. Before I went full-time into freelance writing from home, I taught 8th grade English to the coolest kids around. So, my experience teaching really helped me understand what public education does really well – and what we can do outside of school hours to enrich and supplement education. Plus, the teacher in me has made me the kind of mom that is always looking for fun, engaging learning activities for my kids. I would love for you to pop on over to the Monarch Camps blog and read the post! I’d also love to hear your favorite activity for kids, too! P.S. Here’s the link again to my guest post on the Monarch Camps blog! « 15 Fun, Learning Toys For Toddlers – On Amazon!